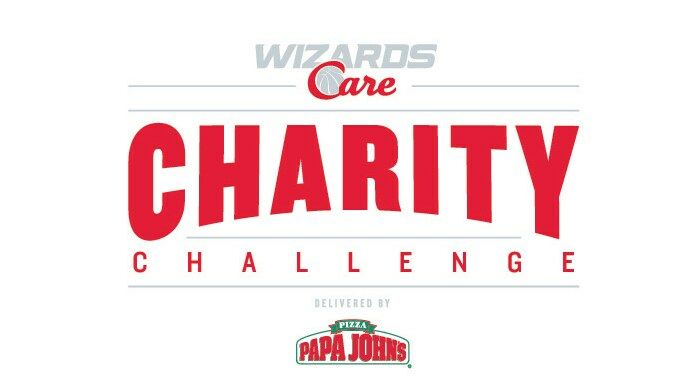 The Washington Wizards and Papa John’s are excited to announce the “Wizards Care Charity Challenge delivered By Papa John’s ”. This initiative will provide local not-for-profit entities with the opportunity to receive a $10,000 grant from the Monumental Sports & Entertainment Foundation and Wizards Care Community department. This year's Charity Challenge has ended. Stay tuned for more next season and stay tuned to see which lucky non-for-profit wins the grant on Tuesday, April 9th! 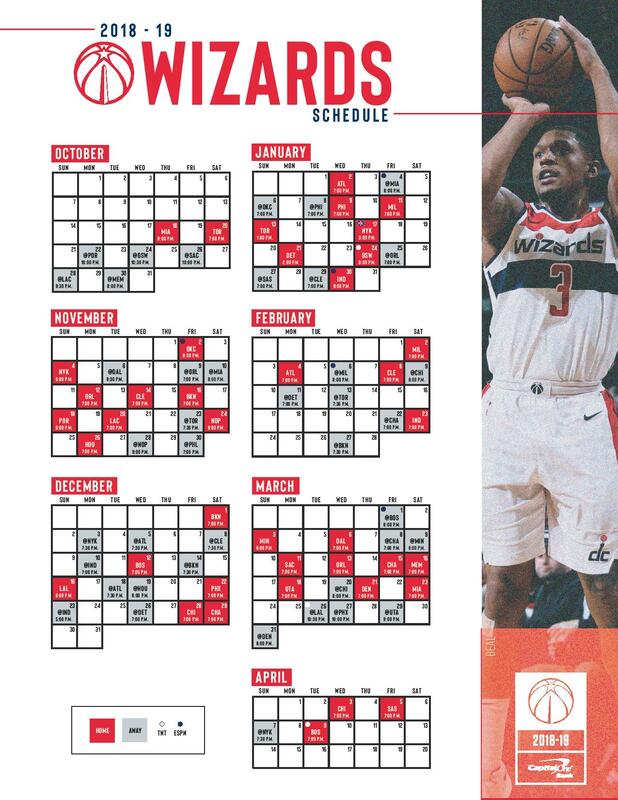 Local non-profits and organizations will choose from Wizards home games provided by the Community Relations department and have the opportunity to request game tickets in increments of 30. For each 30 ticket allotments received, a 90% redemption must be achieved for a chance to win the $10,000 grant. Please note: these tickets are to be used strictly for your participating organization and direct recipients. Any resell of these tickets is NOT allowed and can result in elimination of that organization being eligible of winning the $10,000 grant. All complimentary tickets are based on availability.